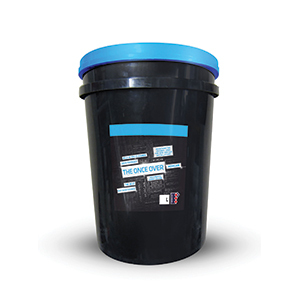 Morgan’s Floor Prep is an acidic wash which etches and refreshes concrete floors prior to tiling. Free of mineral acids, Floor Prep is also a mild cleaner that clears cement based residues and efflorescence off ceramic tile installations. 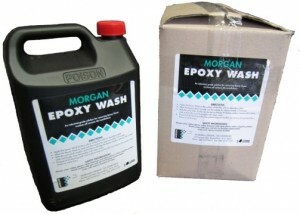 Morgan’s heavy scum cleaner for bathroom, kitchen and laundry surfaces. 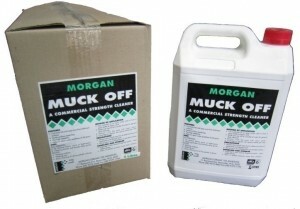 Muck Off dries to a streak free finish and is recommended as an ideal everyday cleaner.